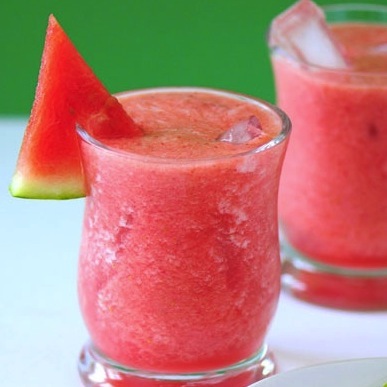 5 Ways to Make Watermelon More Awesome & Healthy! HomeDIET5 Ways to Make Watermelon More Awesome & Healthy! 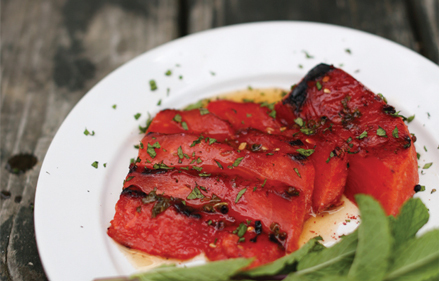 Eating straight from the rind is not the only way to enjoy eating watermelon. You can experiment with some wonderful ways to enjoy watermelon. 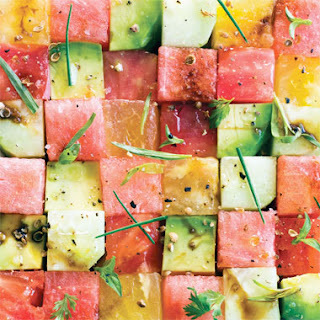 Combine cubes of watermelon, feta, avocado and radish. Then sprinkle with chives, mint and red onion to make it into a more flavorful summer salad. 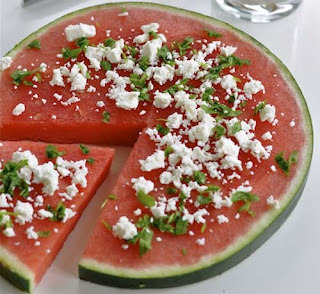 Eat watermelon by the slice by turning it into a pizza! Topped it with fresh basil and feta cheese. Cut the watermelon into 2 inch slabs like steaks. Then sprinkle with red pepper flakes and sea salt. Lastly, drizzle with olive oil. 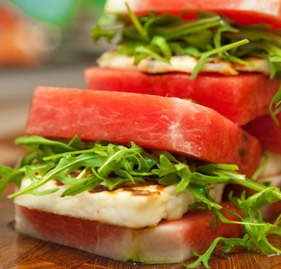 Use watermelon instead of tomatoes in your sandwich. Add some thin slices of watermelon and some grilled cheese for added flavor. - Improve Your Skin’s Appearance in Just 3 Days With This Skin Detox Cleanse Smoothie!